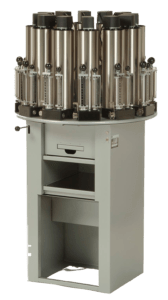 Colorant Dispensers – Harper Inc.
Harper Inc. is a proud supplier of the full line of Fluid Management™ automatic and manual dispensers. 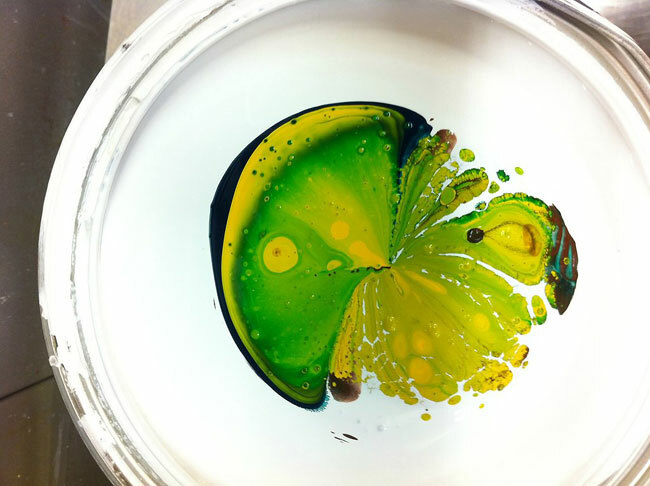 Fluid Management is the leading equipment makers for manufacturing and retail paint applications. The Fluid Management family of dispensing products are designed for low maintenance and provide your customers with more accurate and consistent color, creating life long customers. 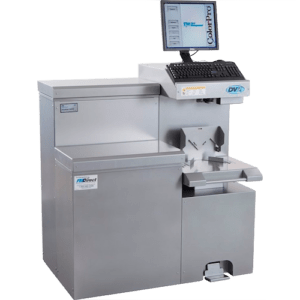 Whether you are using a countertop manual dispenser or the latest fully automated dispensing equipment, Fluid Management backs its products with fanatical support and service that is second to none. This revolutionary pump design allows Fluid Management to offer the first low maintenance automatic colorant dispenser. Fluid Management, with its network of service professionals can offer up-time no other company can deliver. Fluid Management’s manual dispensing equipment is built to last. With a selection of configurations that meet nearly any customer need, there is no need to buy something that is “almost” right for your company. Specialty manufacturers trust Fluid Management to deliver the exact solution that best fits their products.